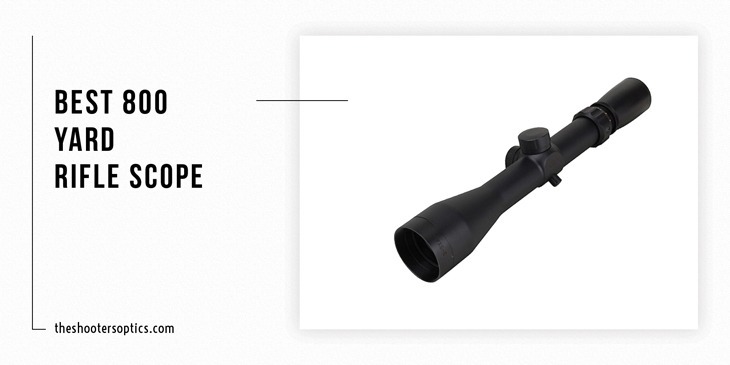 If you shop for a riflescope in a real store or online, you’ll find parallax adjustment scope one of the features that is often highlighted. If you have ever done any amount of shooting – or asked someone who has – you’ll know that parallax correction is important. If all this sounds new to you, this guide can help. I’ll explain what a parallax is, how it works and what the benefits are. Have you noticed how the cross hair on some scopes just won’t stay put? Every time you make the slightest move the cross hair moves also. Well that’s what parallax correction will do, keep the cross hair steady. In simple terms this means your scope will remain locked on your target so you’ll be able to shoot with accuracy. Another benefit of parallax is the image will end up at the same focal plane as the cross hair / reticle. 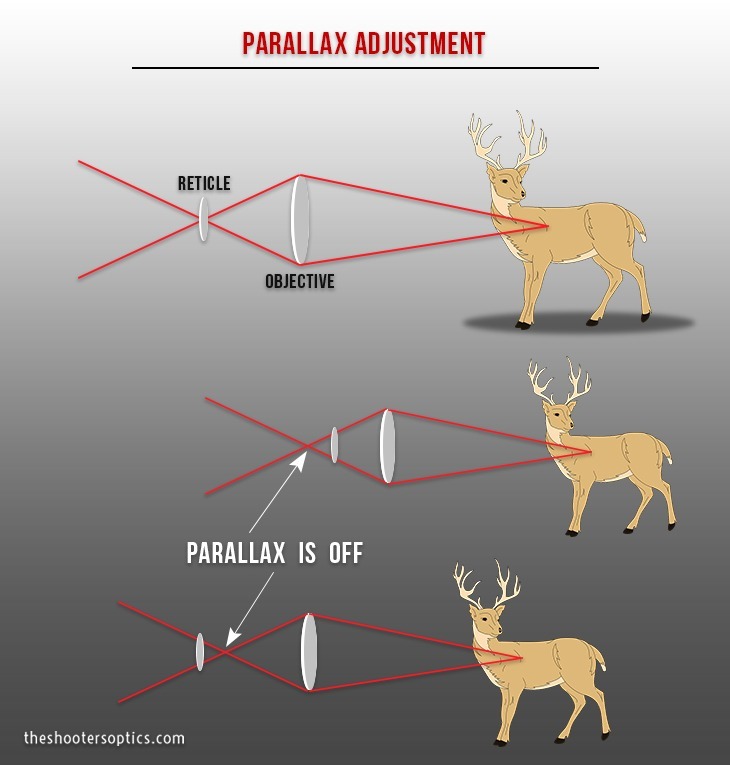 The more powerful your scope is, the more important parallax correction is. 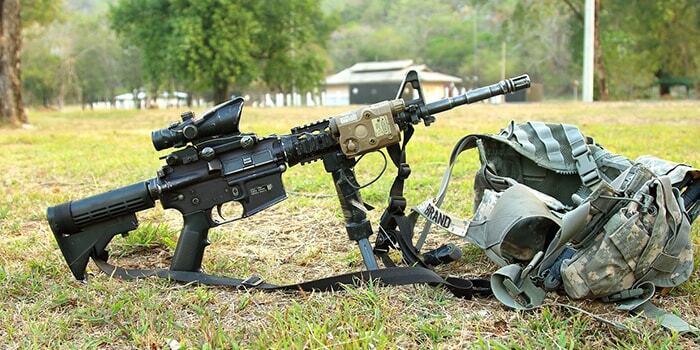 ​Whether ​its night vision scopes or long range scopes, parallax correction is most important for accurate shooting. - Objective Lens: the position of the objective lens assembly is what is changed when you adjust the parallax via an AO (adjustable objective). Turn the AO to the distance indicated on the outer surface, it moves the objective lens assembly until the image and reticle are on the same plane. - Focus Lens: the focus lens’ assembly placement is adjusted if you use a side focus to modify the parallax. When you rotate the side focus knob towards infinity, the assembly moves towards the objective lens. Turning the knob to a lower distance moves it to the ocular lens. Here is a step by step guide. Your objective is to get the cross hair focused for your eyes. You have to do this before tinkering with the parallax. Look into your scope and aim it at a blank wall. Look into the scope. Repeat this until the cross is crisp, sharp and black. Lock it in when you’re satisfied. Check the top of the AO. It should have distances marked to aid in your parallax correction. The distances are in meters or yards. Keep in mind the distance markings are for reference only. Adjust the AO until it gets to the focal distance you prefer. You will know the parallax has been adjusted as the image is sharp, crisp and there is no more traveling cross hair. You should have no problems finding the range, but if it’s an issue consider getting a rang finder. After you find the range, position the AO to the appropriate distance. Tweak if necessary. Move your head and eyes sideways or up and down. Doing this ensures you’ll get rid of as much of the movement as possible. Make sure your head, stance, eye and cheek placement are the same when you adjust the AO. Look in the middle of the scope from a similar position for every shot. Making calibrations to the AO isn’t a major issue. An AO focus has great depth that gives you space to utilize a middle range parallax setup. This ought to be fine for majority of your shots. Side focus and third knob/turret are synonymous. They also function as illumination control for illuminated reticle. Refer to the side markings to guide you during the adjustments. Adjust the side knob/turret by turning the dial up. Take it past infinity and keep going until it reaches the end. Slowly turn the dial until the parallax is gone and the image is sharp. If you went past the ideal setting, slowly go back. The reason we recommend turning the dial all the way and dialing back is due to backlash, where poor dial design leads to overshooting. 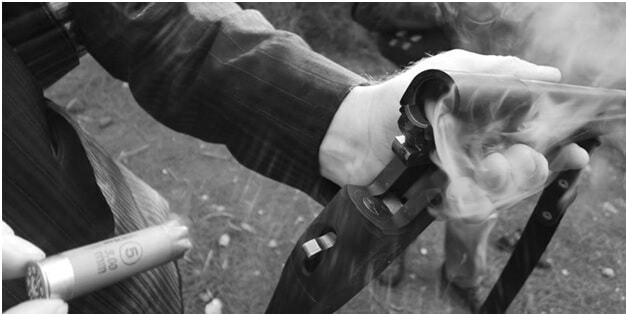 Sighting images can be fuzzy or blurry especially if you make changes to the magnification. This is where the side focus markers can really help you find the right spot. Make adjustments to the parallax as is necessary. The process really isn’t that different from an AO. Like AO it might take some tweaking to get the image crisp and clear. 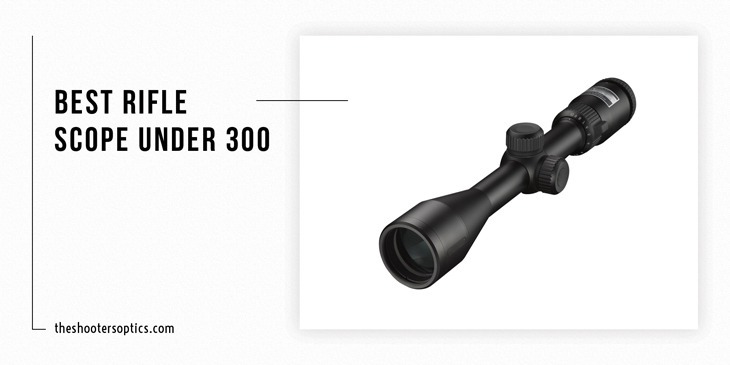 Ensure your magnification is appropriate for the distance and shot you’re taking. Adjust the settings and parallax in accordance with what you’re aiming at. 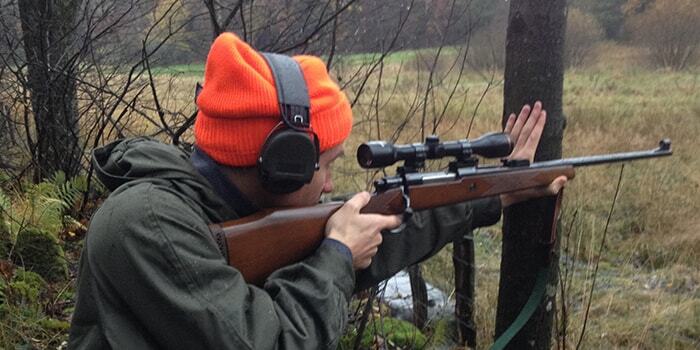 For instance, do not leave the magnification at 75 yards if your target is up close. Doing so will make the image blurry. Use the side focus parallax correction where they are needed, i.e. deliberate shots. Be patient as it may take some time to get the right results. As a rule side focus is more for deliberate shots while AO is for hunting. However, side focus also works great for calculated, long range shots. Side focus is easy to use and they’ve got very visible markings. Side focus is also helpful for wind reading in certain conditions. An adjustable objective makes it easy to correct any parallax, and there is no additional turret. You can even use this as a range finder if you don’t have one. Depth focus is also good and provides greater adjustment than side focus. While side focus offers some benefits, AO is superior and is the better choice. 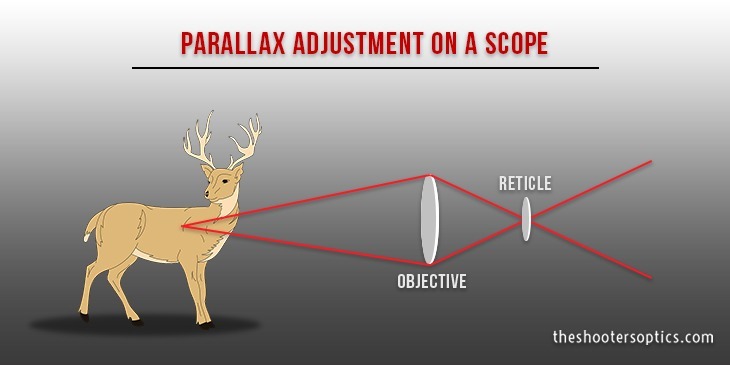 A parallax adjustment scope is crucial in improving accuracy. Parallax also takes out a lot of the frustration that comes from using a riflescope. Most new users of riflescopes wonder why their shots are way off. More often than not it is because the reticle and image are not aligned. By adjusting your scope you’ll be able to fix the reticle issues, and it makes shooting more accurate. 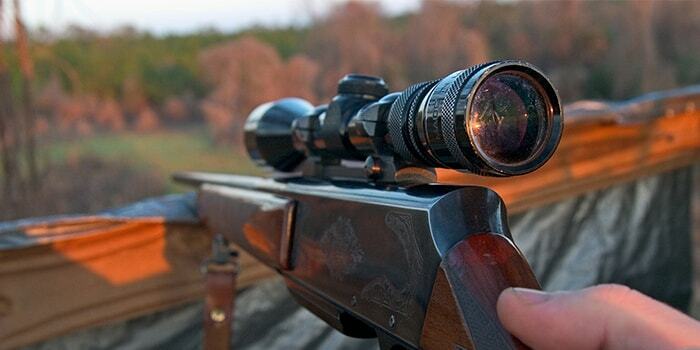 For accuracy and precision with a high powered riflescope, parallax correction is a must.